ANKARA (Sputnik) - Turkish President Recep Tayyip Erdogan on Thursday accused Western countries — primarily the United States — of triggering the economic crisis that Turkey faced last year. UNITED NATIONS (Sputnik) - The United Nations is worried that the latest sanctions against Venezuela's oil sector will lead to greater economic deterioration in that country and will further affect people's well-being, UN High Commissioner for Human Rights Michelle Bachelet said on Wednesday. 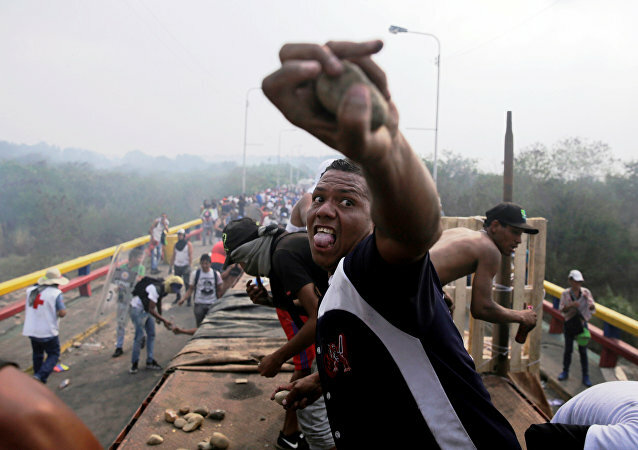 Venezuelan President Nicolas Maduro recently announced that Caracas had severed ties with Colombia after clashes on the border between opposition protesters and Venezuelan police. WASHINGTON (Sputnik) - The US blockade against Venezuela is causing the suffering of the Venezuelan people and must be ended, Venezuelan Foreign Minister Jorge Arreaza said during an interview in New York City on Monday. 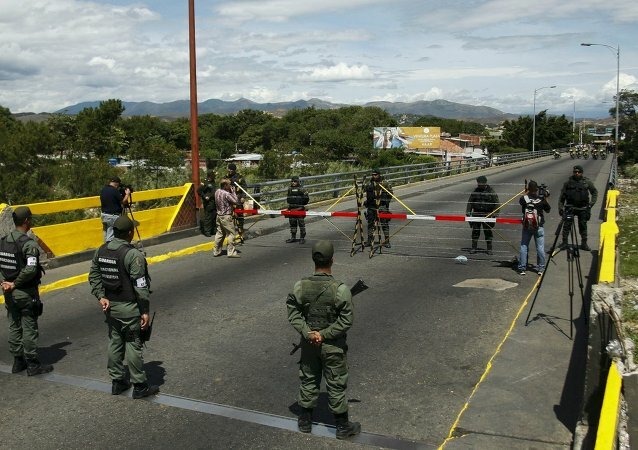 CARACAS (Sputnik) - Washington's sanctions against Venezuela will not bring the country to a standstill, but will still do damage, Hector Rodriguez, the governor of the northern Venezuelan state of Miranda, said in an interview with Sputnik. UK supermarket giant Tesco is planning to slash roughly 9,000 jobs to cut costs as part of a simplification plan, with company shares falling 2.58 percent following the news. MEXICO CITY (Sputnik) - Venezuelan President Nicolas Maduro said that he had discussed with a Russian delegation, led by Deputy Finance Minister Sergey Storchak, the ways to strengthen Venezuela's economic independence. Will a New Global Crisis Start in China? According to Jin Lijun, President of the Asian Infrastructure Investment Bank, the Sino-US trade war and increasing loan costs could drive Asia into a worse financial crisis than it faced in the late 1990s; the falling currencies from developing countries and the strict monetary policies of developed states are accelerating the risk of a crisis. 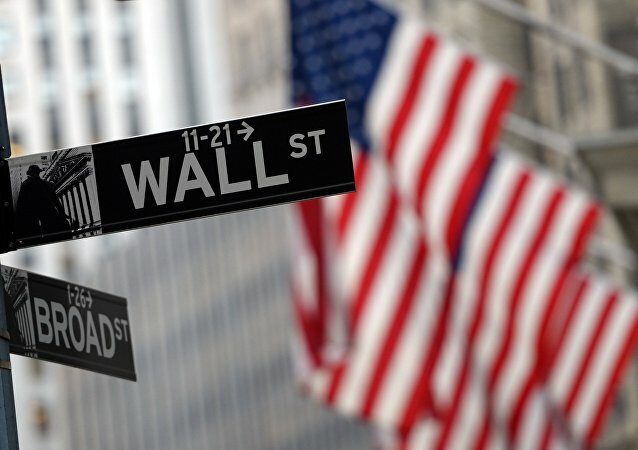 The world is getting closer to a new financial crisis that may bring more trouble to the global economy than the previous one, according to US billionaire Stan Druckenmiller, George Soros' former portfolio manager for Quantum Fund. Russian economist and Sputnik contributor Ivan Danilov explained why Druckenmiller's concerns are not groundless. Europe's top central banker during the 2008 financial crisis outlined that the current premises could create the same meltdown as ten years ago. The former UK foreign secretary has urged Britons to scrap Theresa May's Brexit plan, arguing that Greece has paid tremendously for failing to stand up to hardline negotiators from Brussels. His comments come at a time when London-Brussels negotiations have stalled on the issue of post-Brexit customs arrangements. 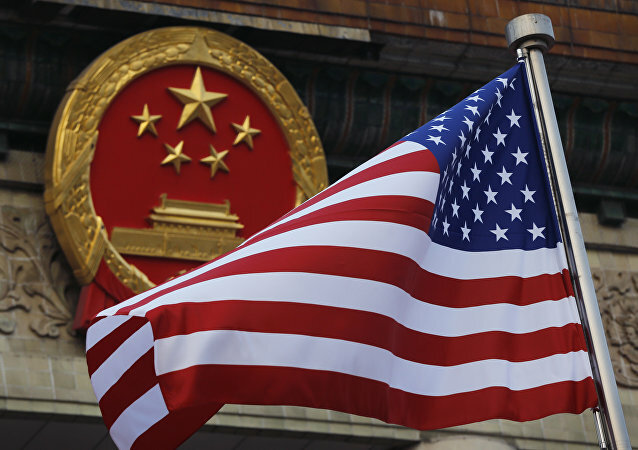 BEIJING (Sputnik) - China is certain that Turkey will overcome its "temporary economic difficulties" caused by the recent US decision to increase tariffs on imported Turkish metals, Chinese Foreign Ministry Spokesperson Lu Kang said on Friday. 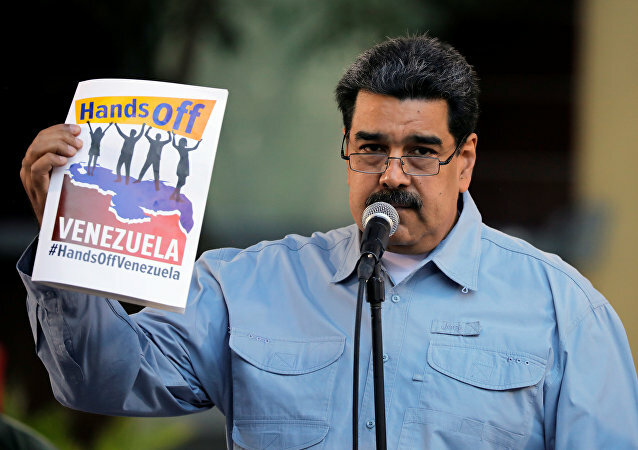 MEXICO CITY (Sputnik) - Venezuelan President Nicolas Maduro stated that it was time to stop blaming speculators, internal and external enemies, primarily the United States and Colombia for the economic crisis in the country. 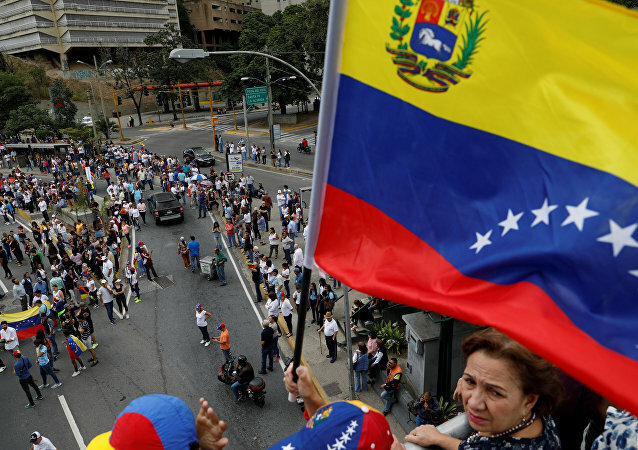 China is lending its helping hand to Venezuela to stabilize the country's oil sector, analysts told Sputnik, adding that Beijing's economic activities in Latin America are apparently getting on Washington's nerves. It seems that everything has gone wrong for US billionaire and investor George Soros: Donald Trump continues to govern in the Oval Office, while right-wing Eurosceptic parties are gaining ground across Europe. In one of his latest interviews, the magnate vowed to "redouble" his efforts to confront the threats. It points out that slacking economic growth and the hazardous protectionist policies implemented by certain states are key signs of an upcoming disaster. The euro and US and European stock markets have sunk amid growing concerns that political instability in Italy could entail broader uncertainty in the Eurozone. According to the latest data, stocks across Europe took a hit, with Italy's benchmark stock index falling 2.7%.